Rawalpindi : The prime minister’s surprise visits to Holy Family Hospital and District Headquarters Hospital on January 7 may help reducing miseries of poor patients reaching allied hospitals in town though nothing great has yet been announced by the concerned government authorities to revolutionize the operational, technical and management issues pertaining to patient care. After the PM’s visits, medical superintendent and a deputy medical superintendent of HFH were transferred on Tuesday mainly because the PM expressed great dissatisfaction over keeping two to three women on a single bed at gynaecology ward of the hospital while on Wednesday, a committee constituted by Secretary to Punjab Specialised Healthcare and Medical Education Department visited Rawalpindi Medical University and allied hospitals in the night between Wednesday and Thursday to identify the operational, technical and management issues pertaining to patient care at the three teaching hospitals. 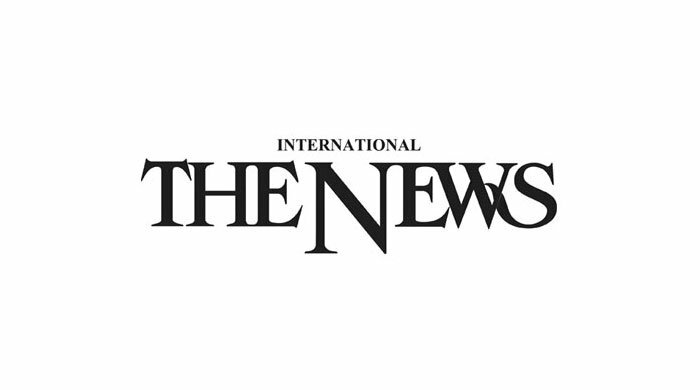 ‘The News’ has learnt that the committee comprising senior officials of public sector hospitals in Lahore and SHC & ME Department along with Strategic Management & Internal Policy Unit asked the allied hospitals’ administrations to create space for additional wards in the existing set-ups by vacating extra rooms being utilized as offices by consultants and professors. The committee that has to propose solutions on deficiencies in patient management including patient flow, diagnostic and treatment facilities after visiting all departments especially the emergency departments at the allied hospitals also asked the administrations of RMU and allied hospitals to get extra committee rooms and conference rooms vacated and utilize the rooms as additional wards. The committee also asked the hospitals’ administrations to readjust their wards and beds for overcrowded wards should be arranged from the wards which do not have 100 per cent occupancy rate throughout the year. Showing great concerns over extraordinary load of patients in emergency, gynae and paediatrics departments of the allied hospitals, the committee asked the hospitals’ administrations to follow proper bed management to accommodate patients instead of keeping more than one patient on a bed. along with working for removal of faults from the equipment which has been out of order. It is important that the administration of RMU and allied hospitals have informed the committee about the shortage of staff and equipment and the budgetary constraints, the allied hospitals have been facing. A senior official serving at one the allied hospitals pleading anonymity expressed to ‘The News’ that the hospitals’ administrations have been waiting for the committee’s response on a number of problems that cannot be solved locally without proper financial assistance from the provincial government.